Congo Brazzaville and Zimbabwe scored late to progress from the second round of qualifying for the 2020 Olympic men's football tournament. 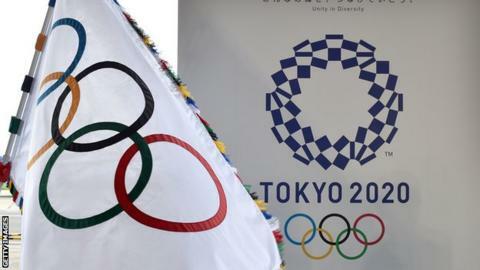 The top three from November's finals will qualify for Tokyo 2020. Algeria's next opponents will be Ghana, who drew 0-0 away to Gabon in Libreville in a tie effectively decided last week when the Ghanaians romped to a 4-0 first leg victory. The loss cost Dutchman and former Southampton boss, Mark Wotte, his job in charge of Morocco's under-23 side. Cameroon are also in the final round of qualifiers after being awarded a walkover as Sierra Leone's ban from global football continues.